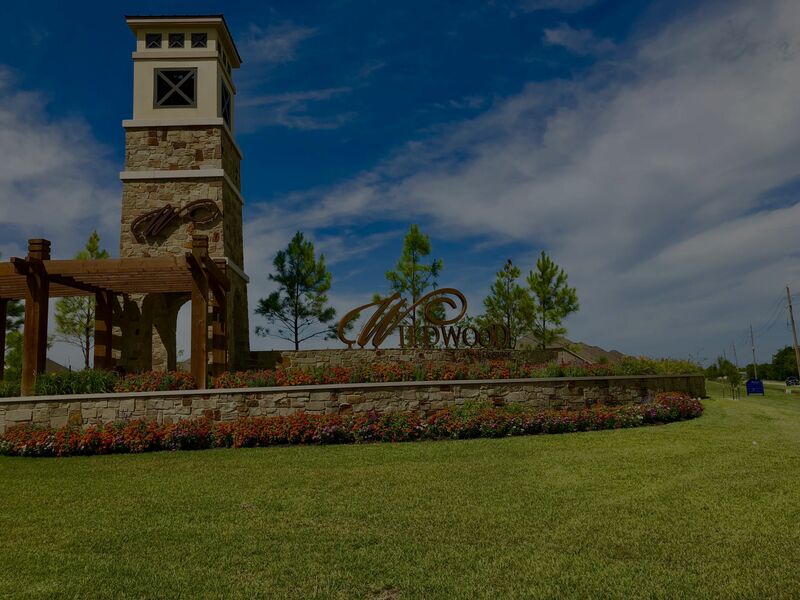 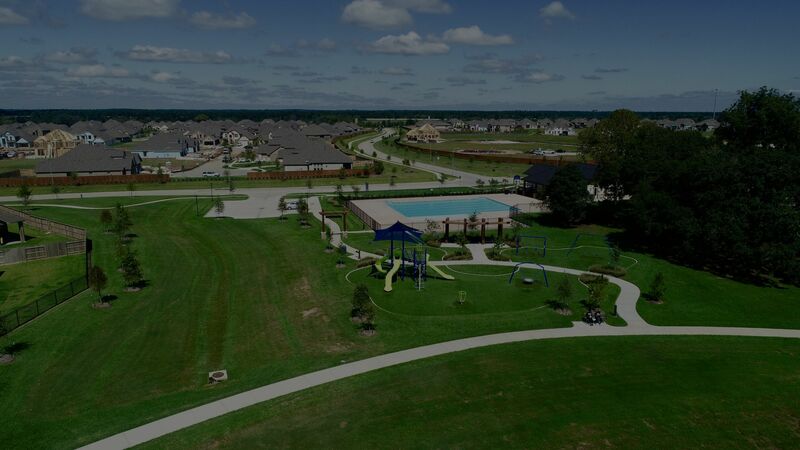 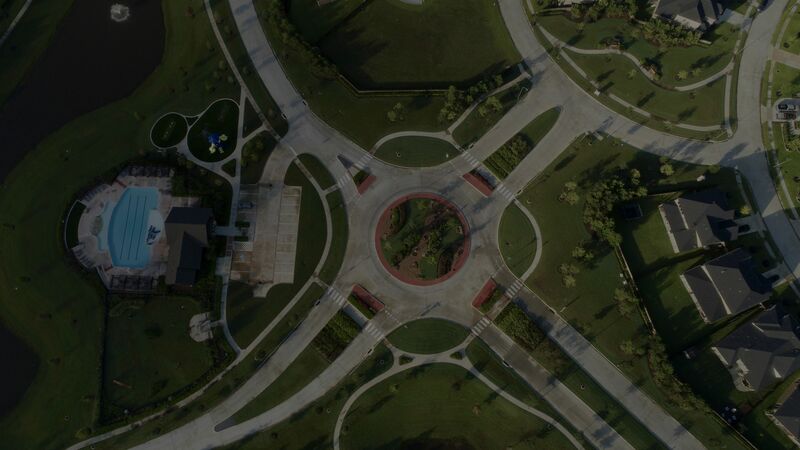 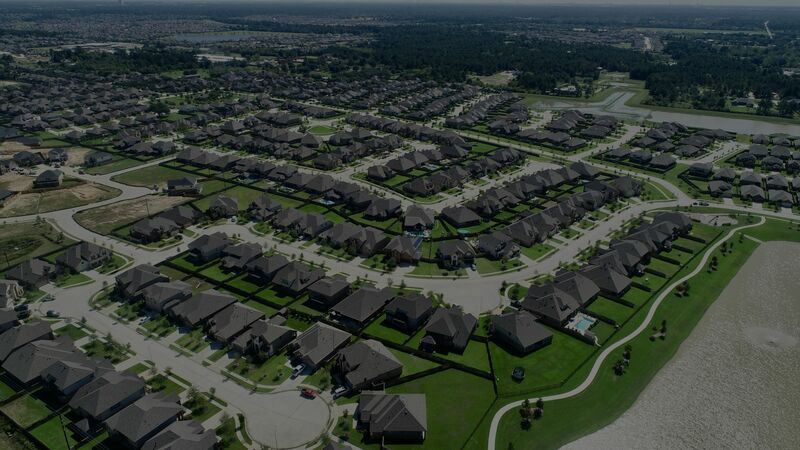 No matter if you're looking to purchase a home, land or a condo, this property search tool is here to provide you with the most up to date information regarding Cypress TX Real Estate For Sale. 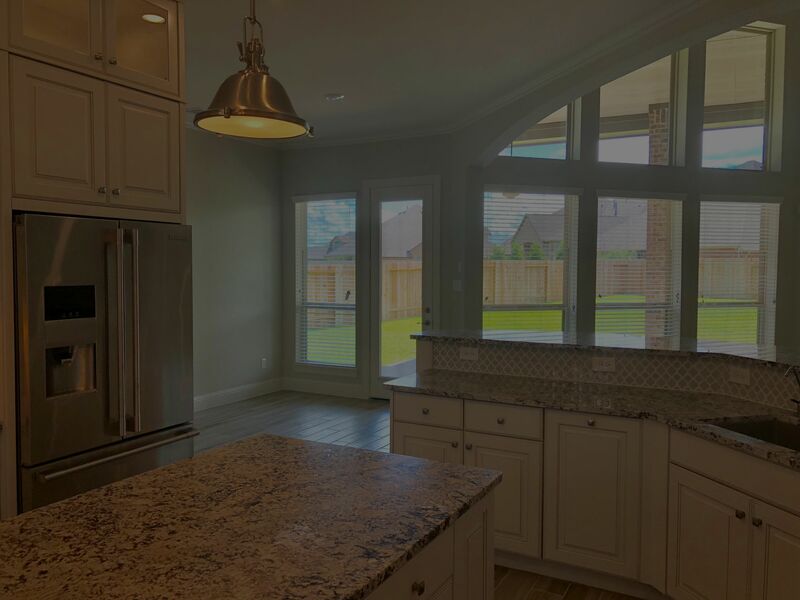 Should you find yourself having questions about a particular property or real estate in general, feel free to reach out to Shara Kelly, Cypress TX Real Estate Agent. 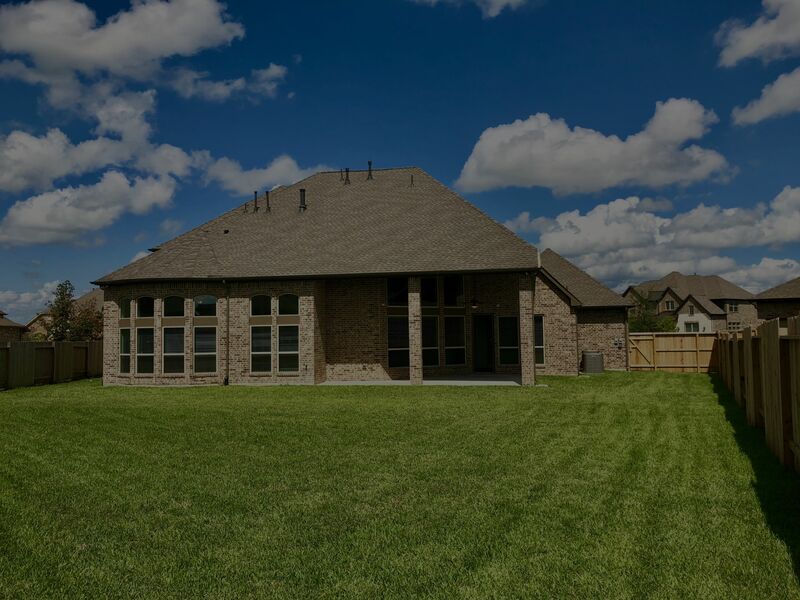 We're proud to serve the Cypress TX area with a passion and professionalism is always key. 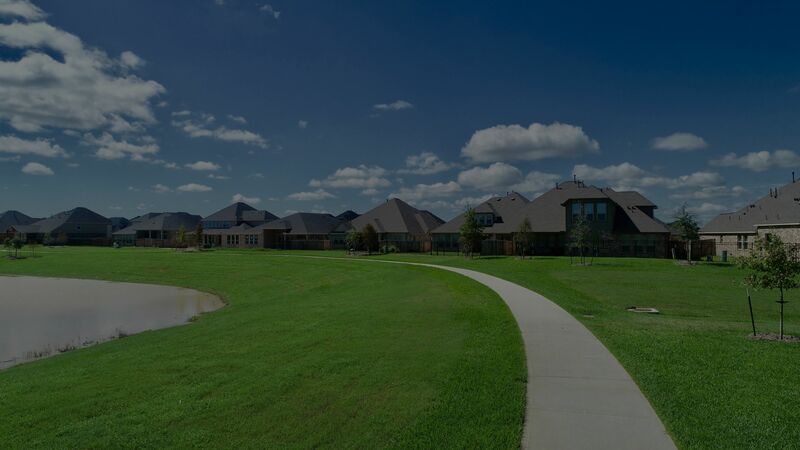 Whether you are looking to buy, sell, or invest, we look forward to providing you with world-class service for all your Cypress TX real estate needs.